The APA is your source for current information about the paralegal profession. Join us today to be a part of this growing group of professionals. Join us for our 42nd Annual Legal Conference! We have a great lineup of excellent speakers and topics to help you prepare for the ever changing practice of law. The APA has adopted Maggie's Place as our 2019 charity and they need our support. If you haven’t already, please consider contributing to this terrific organization. Also Maggie’s Place qualifies for the Arizona Charitable Tax Credit, which means you can give to the work of Maggie’s Place at NO cost to you! Under a State of Arizona program to assist agencies that help disadvantaged families and children, donors to Maggie’s Place can receive a dollar-for-dollar tax credit for their contribution. As of May 2016, new legislation has increased the credit to up to $400 for an individual and $800 for a married couple filing jointly. 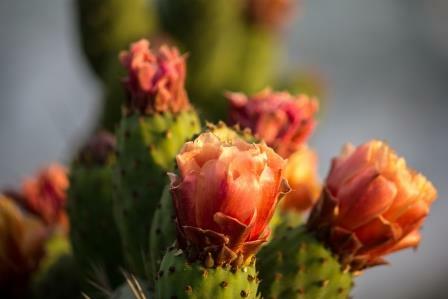 Through this credit, you can lower your tax dollars AND help our moms and babies. Truly a win-win for you and the moms and babies who call Maggie’s Place home! Visit our Sponsors Page here. Our Sponsors make it possible for the APA to continue providing quality continuing legal education events at reasonable prices. APA Members enjoy many benefits of membership, including our well-renowned job bank, members forum for exchanging ideas, a membership directory to meet and network with other members, access to issues of the APA's newsletter, The eDigest, recorded webinars, and more. APA Members: To access the Exclusive Members-Only Pages - click here. 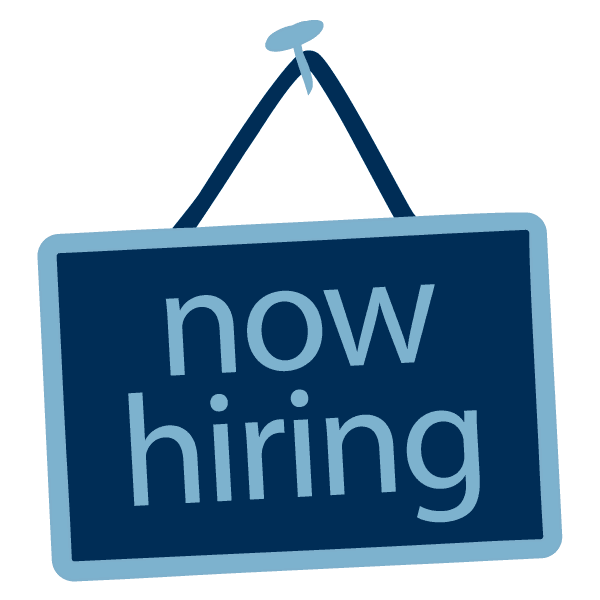 Calling all Employers: Looking for experienced, professional paralegals and legal assistants? Use our JOB BANK! Arizona Paralegal Association's Job Bank will get your position announced to over 300+ professional paralegals at no cost. With our extensive network, APA's Job Bank can help with your employment needs. The Arizona Paralegal Association (APA) is the largest paralegal association in Arizona. The APA was formed in 1977 to promote the professional development of paralegals, and to provide continuing legal education programs, seminars and monthly lunch time online webinars for its members. The APA is your source for current information about our profession, networking opportunities, professional certification programs, occupational surveys, and publications to assist paralegals in the workplace. The APA has diligently worked toward its additional goals of maintaining high ethical standards for paralegals, educating legal and business community members in the effective utilization of paralegals, as well as promoting consumer awareness of the role of paralegals within the legal system. In addition, APA members give back to the communities they serve by participating in community service events and sponsoring an annual charity drive. The APA is membership based and governed by a Board of Directors who are elected individual members taking the lead in creating and maintaining APA programs and policies, and maintaining a professional presence in the community. Join us today to be a part of this growing group of professionals. 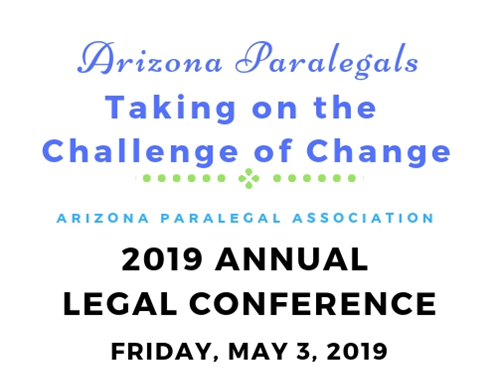 Join the Arizona Paralegal Association!